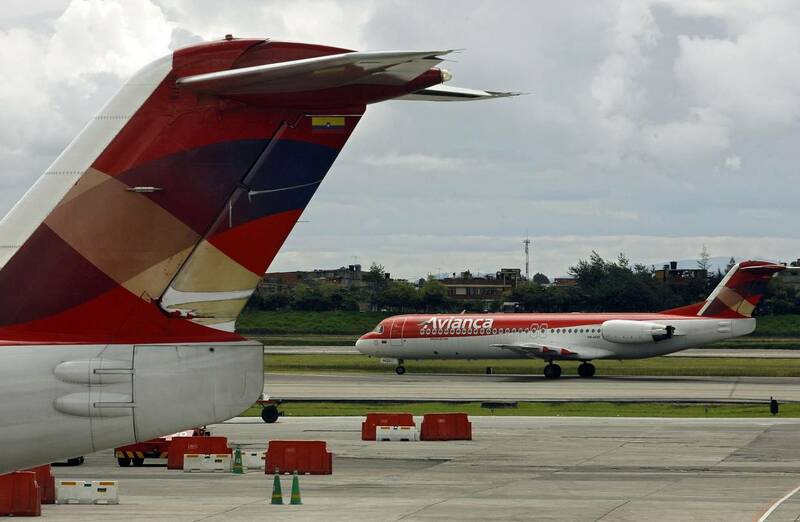 The Colombian Special Administrative Unit of Civil Aeronautics (“Aeronáutica Civil” or “Aerocivil”) has approved Avianca’s request to hire foreign pilots from other companies owned by Avianca Holdings in both domestic and international flights. The hirings were deemed necessary due to a work stoppage by the local pilot’s union that is entering it’s third week. 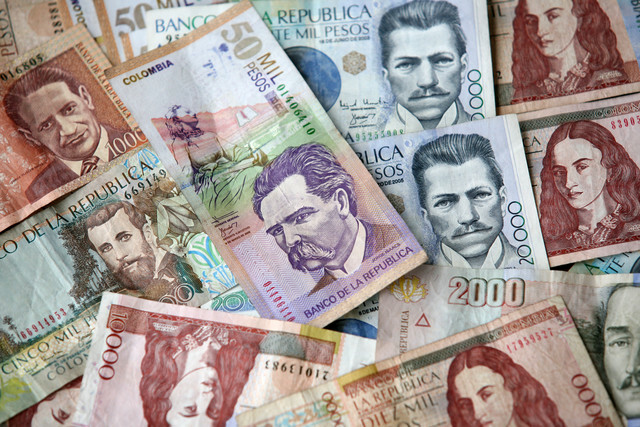 Hernán Rincón, CEO of Avianca Holdings stated, said that the decision was necessary as losses continue to mount for the Colombian-owned airline. “The approval of this request by Aerocivil allows us to restore our services for most of the flights offered in Colombia. Because Avianca has operations in several countries in the region, we can count on highly qualified personnel, who will travel to Colombia today where they’ll be incorporated into our operations”, he said. Just a few days ago, the pilots participating in the strike rejected an intervention by an arbitration court. The court was convened by the Colombian government to resolve the impasse. The pilots consider the court to be illegal. “The government should not have convened the court until the strike lasted for at least 60 days.“, wrote Jaime Hernández, director of the Colombian Association of Civil Aviators (ACDAC), one of the two labor unions for aviation professionals in Colombia. Hernández also had harsh words for Avianca CEO Germán Efromóvich, whom he accused of trying to strong-arm the unions. “Avianca’s most important stockholder said what he said, left the country, and left Colombia immersed in this crisis”, he added. 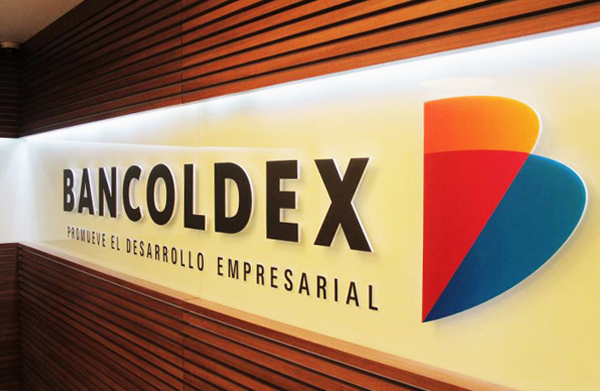 Later today, the Superior Court of Bogotá will issue a ruling on Avianca’s request to declare ACDAC’s strike as illegal. If the strike is declared illegal, Efromóvich indicated that any pilots who fail to report to work will be fired immediately.